New Services! | Phoenix Consulting Associates, LLC. 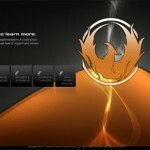 Phoenix Consulting has a new and improved Website! to the full RSS feed.